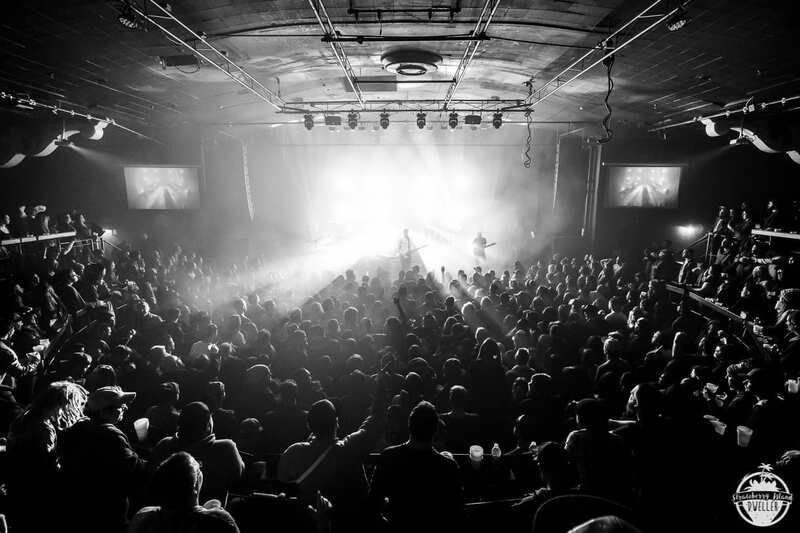 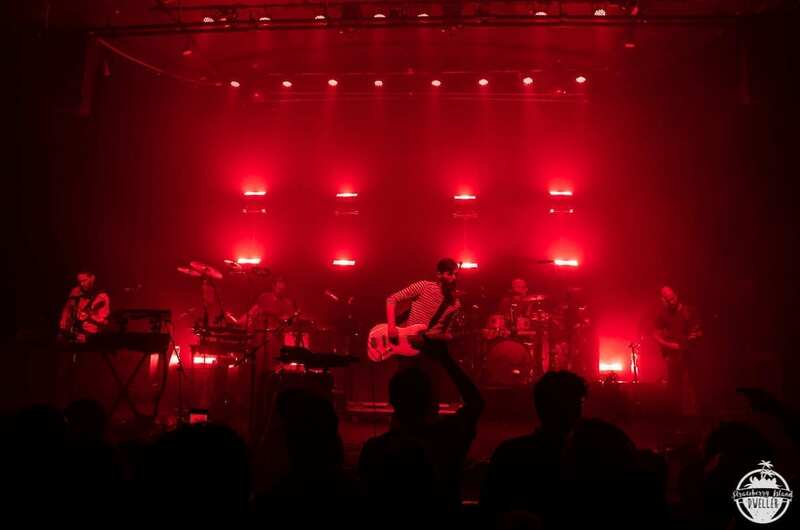 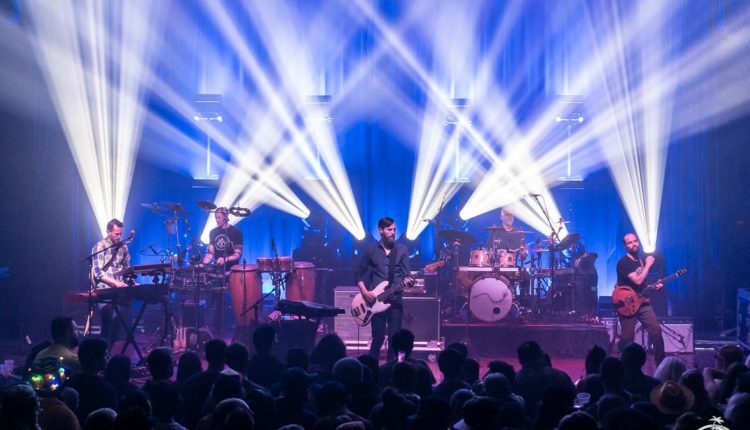 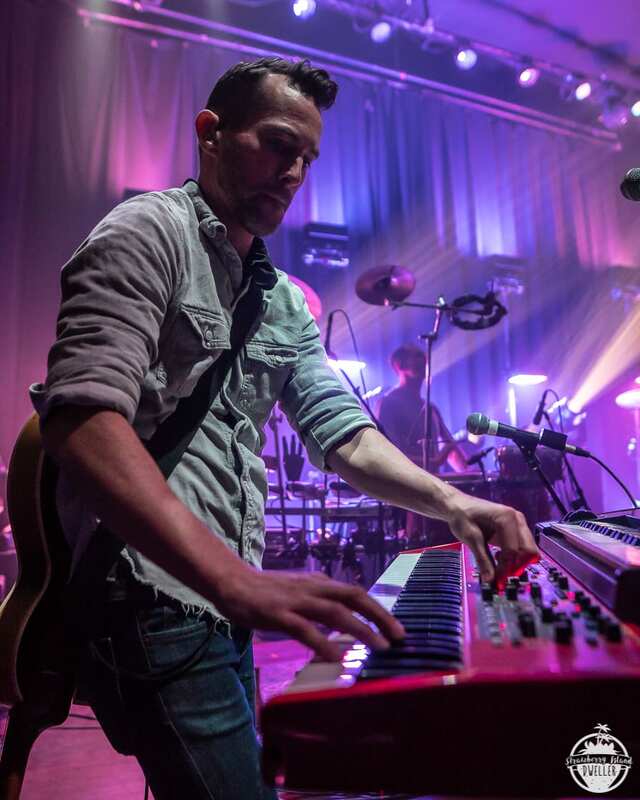 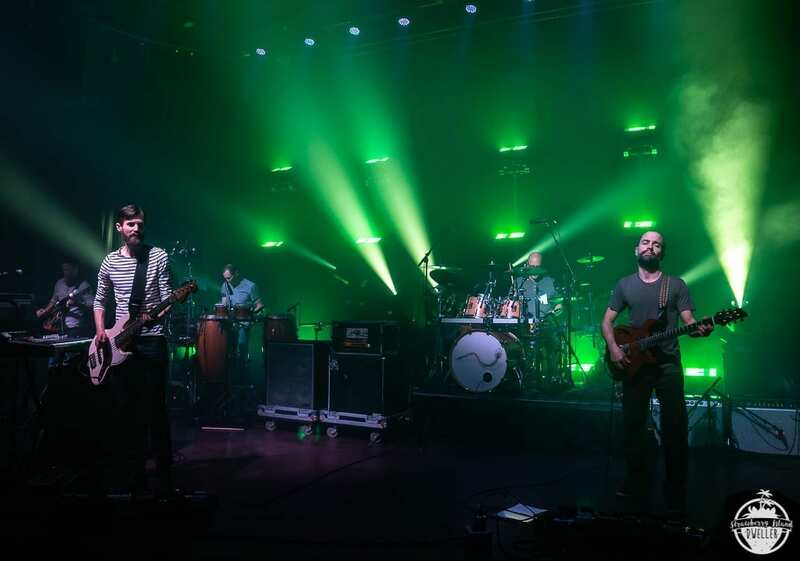 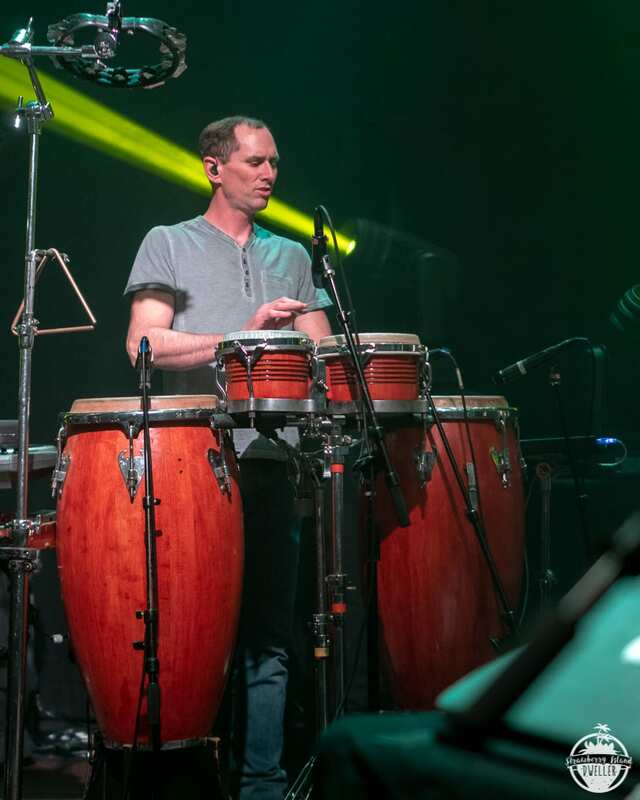 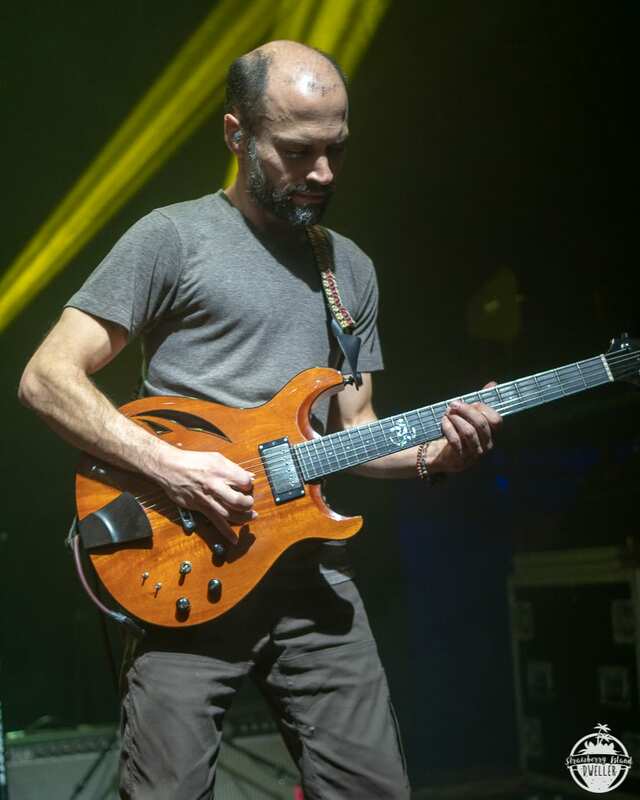 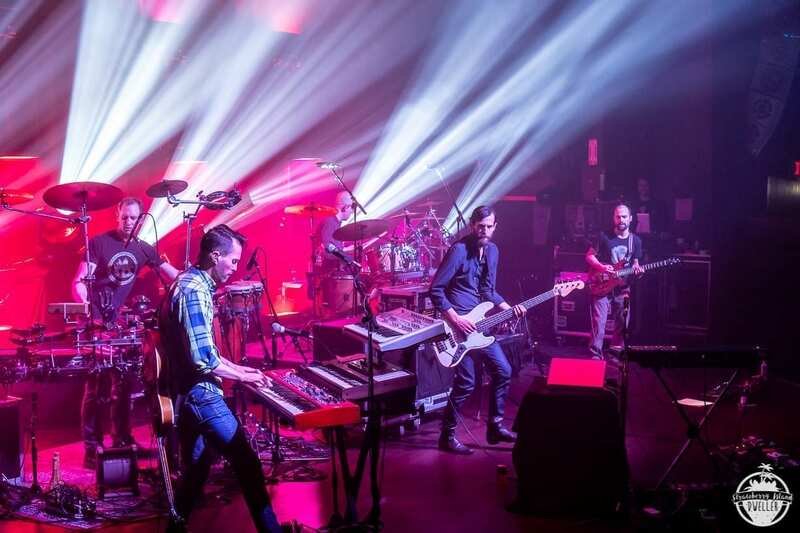 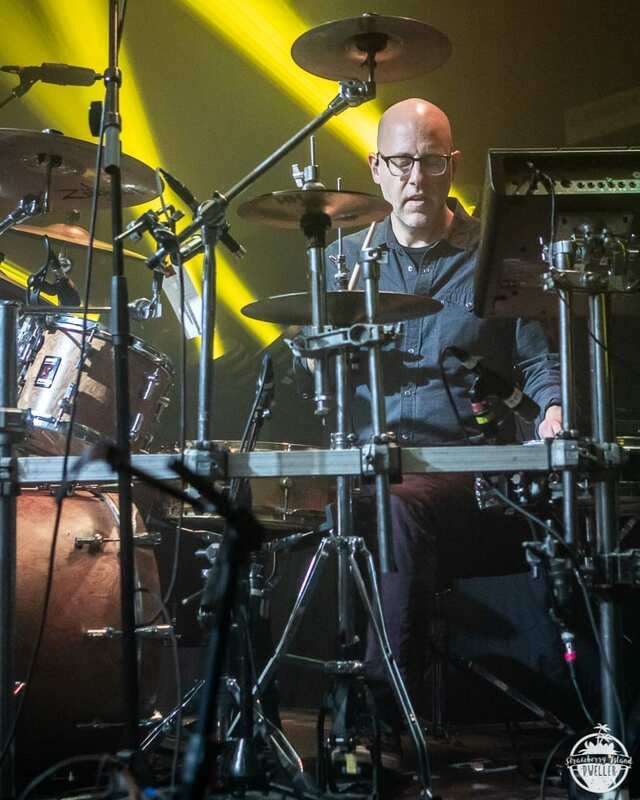 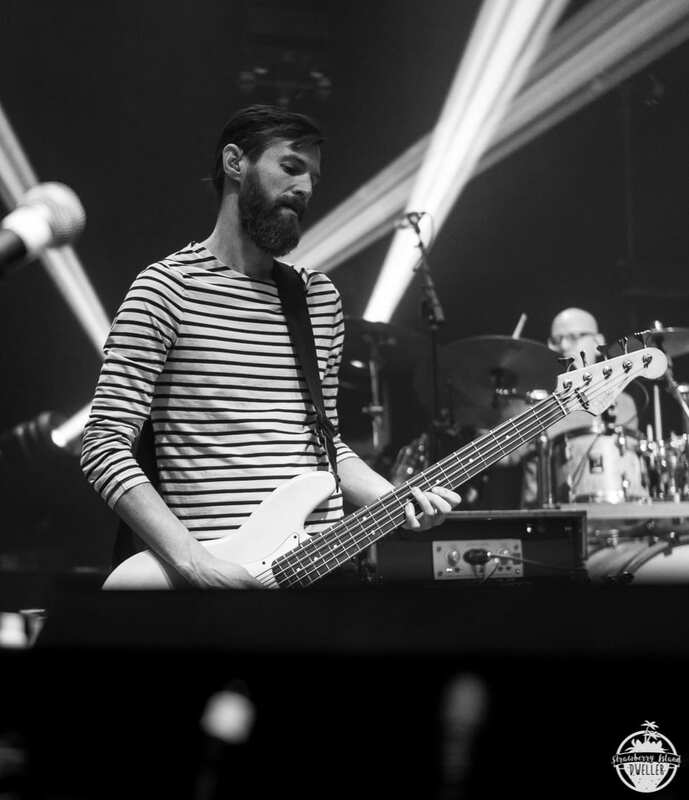 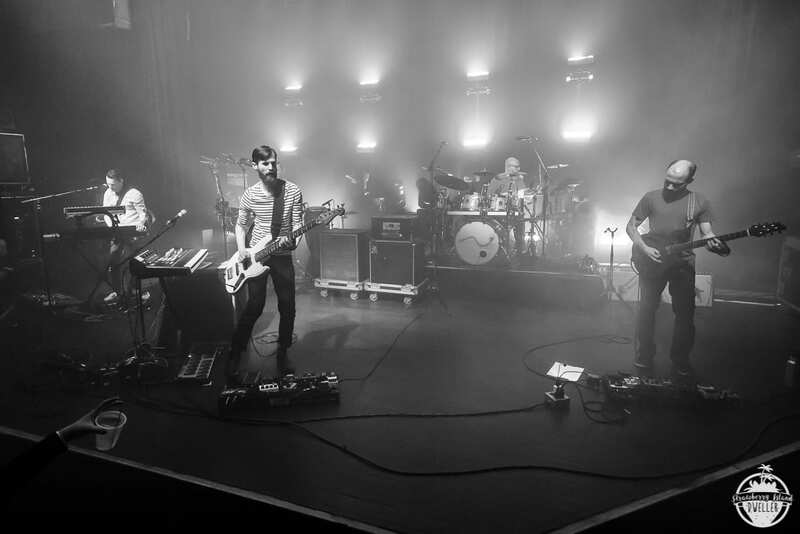 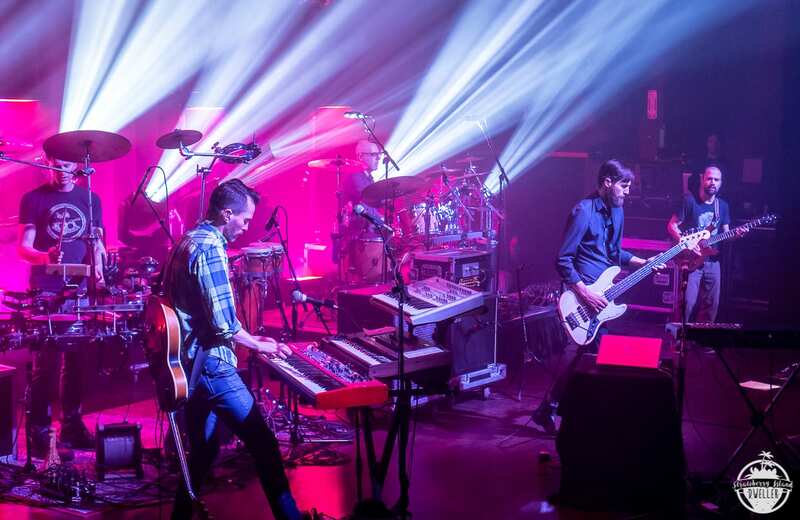 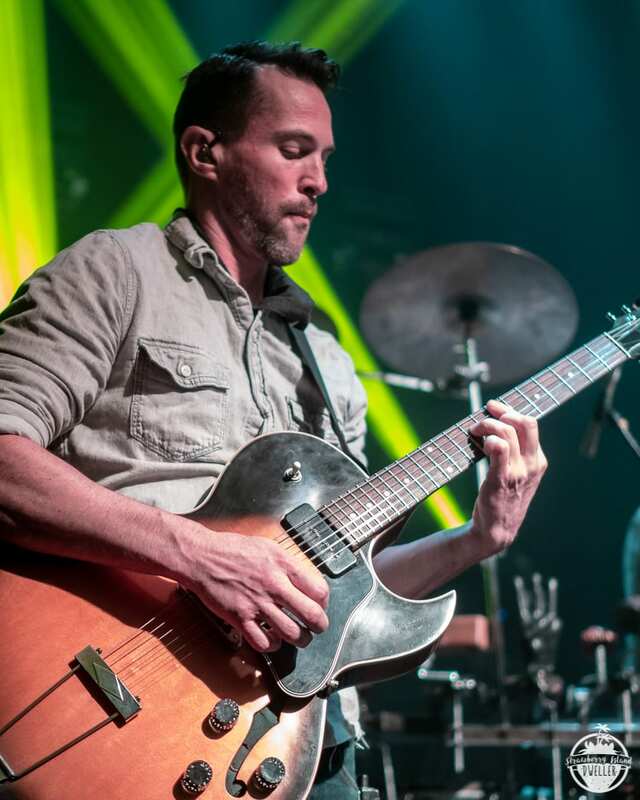 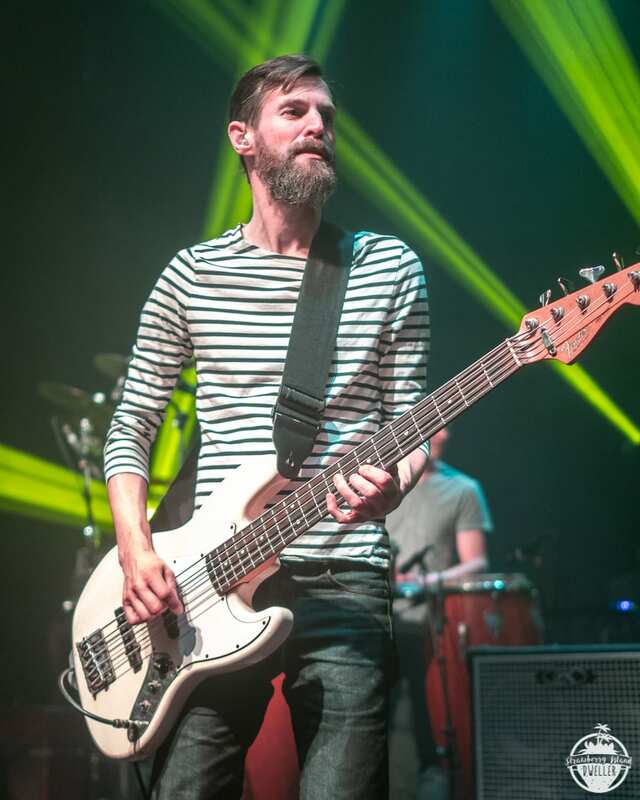 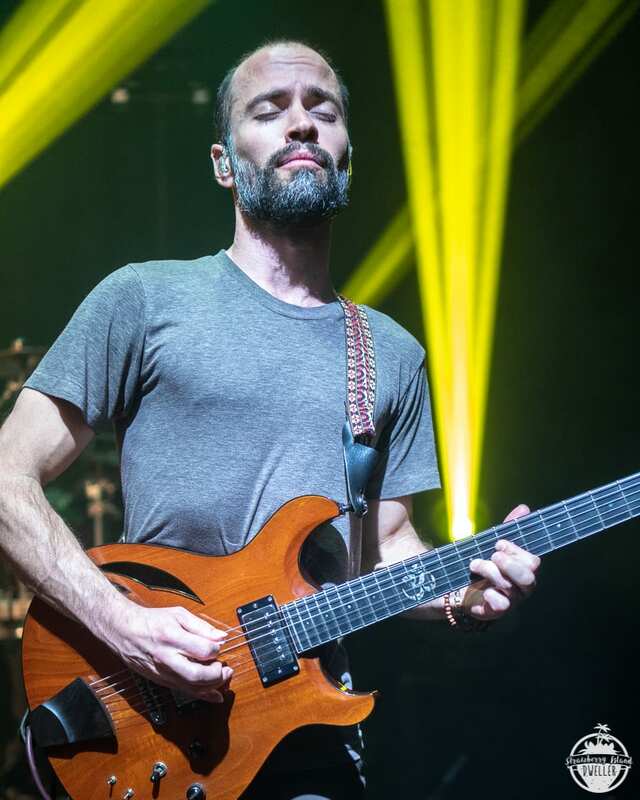 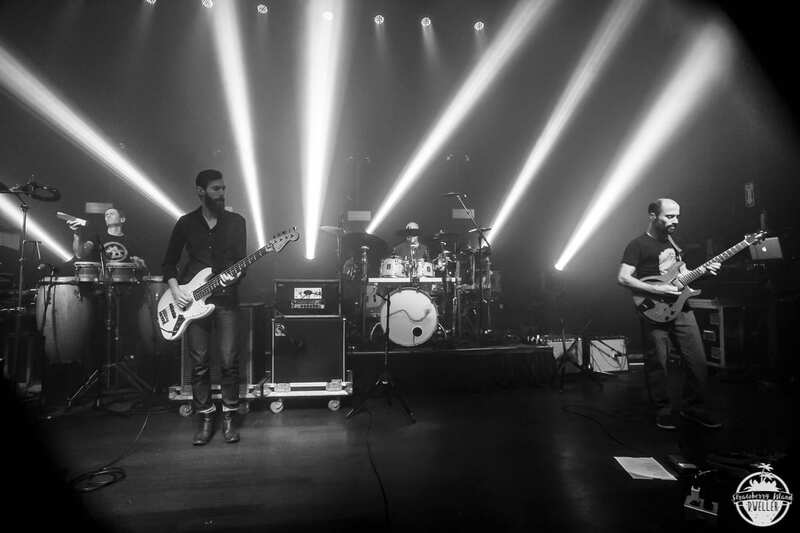 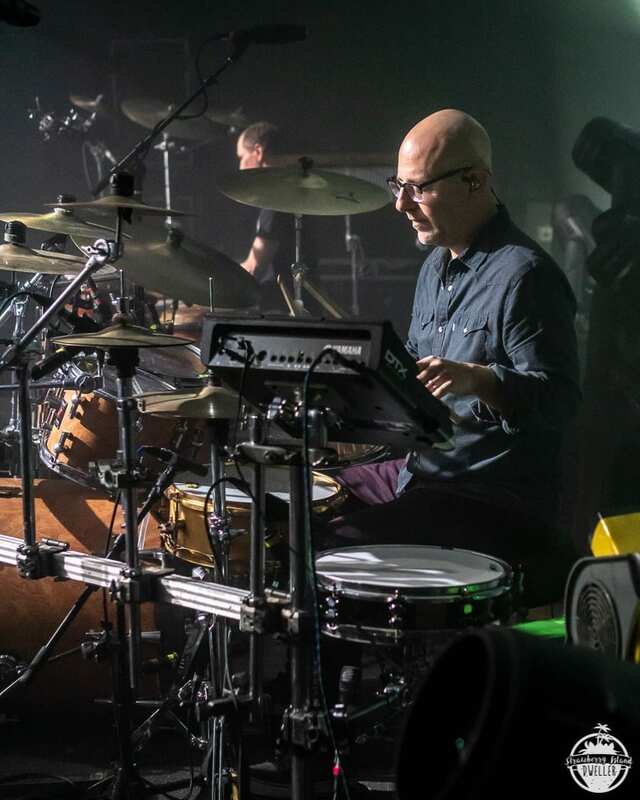 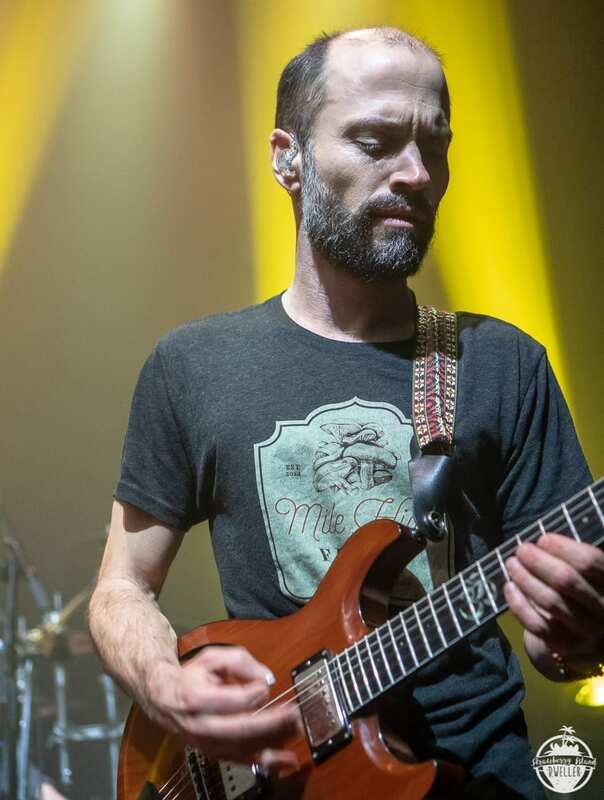 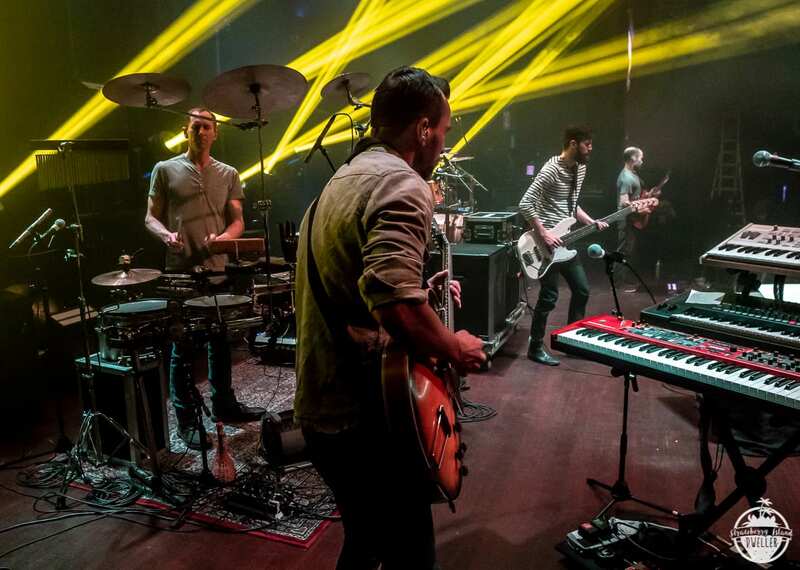 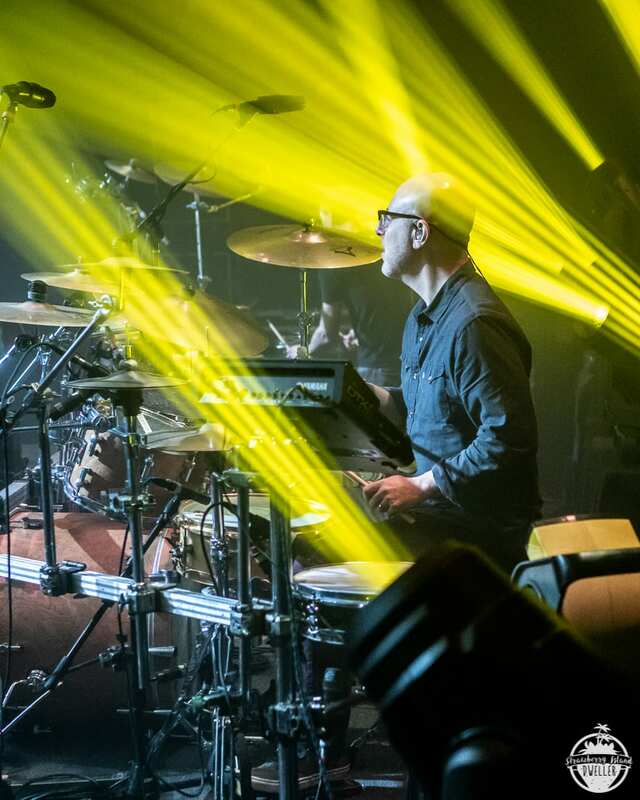 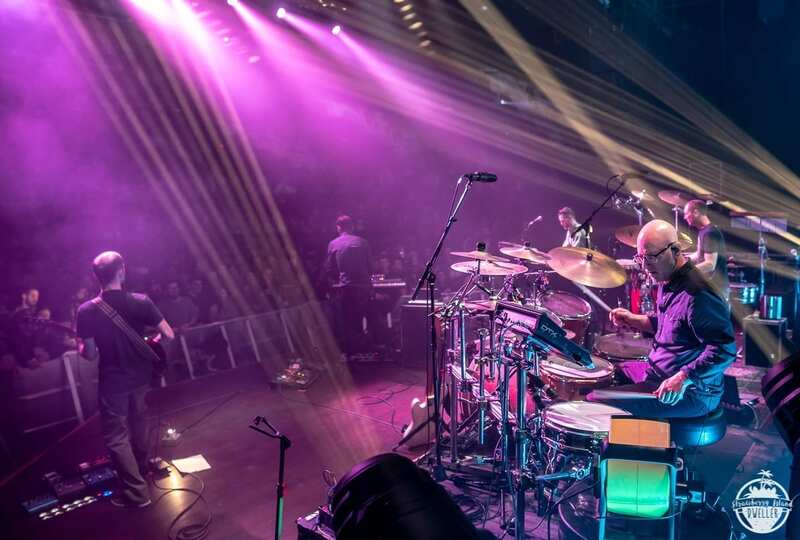 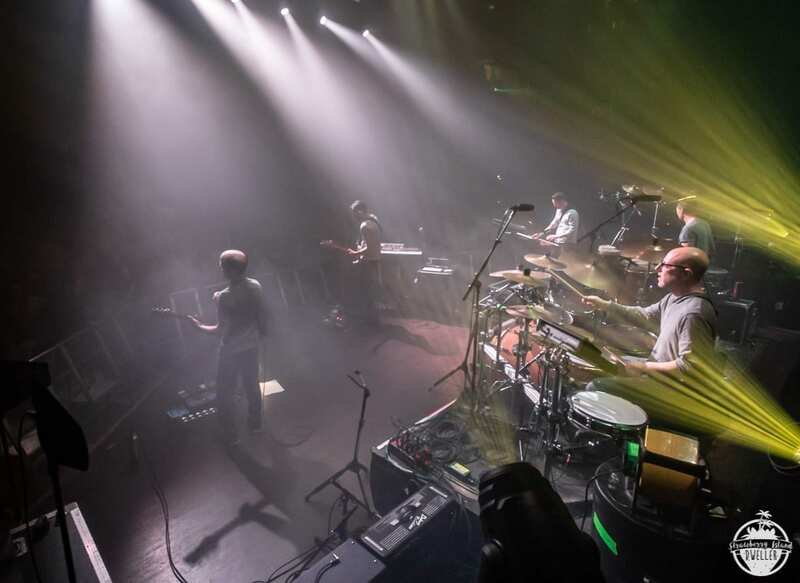 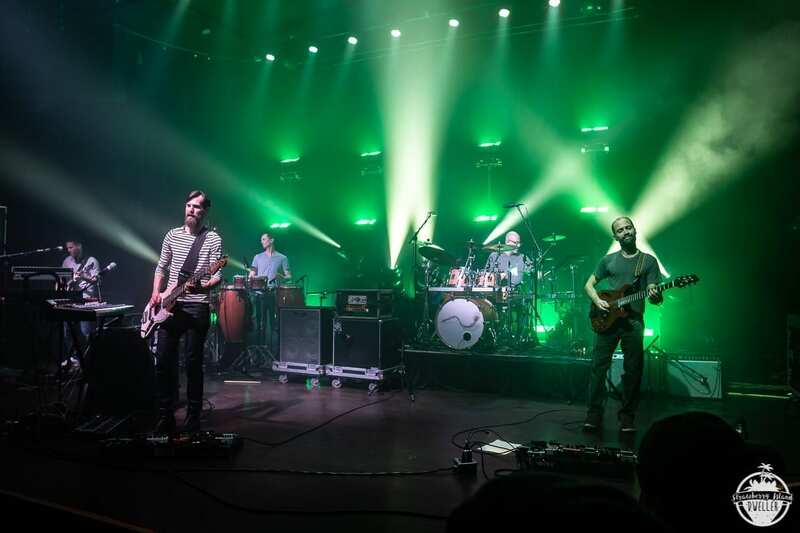 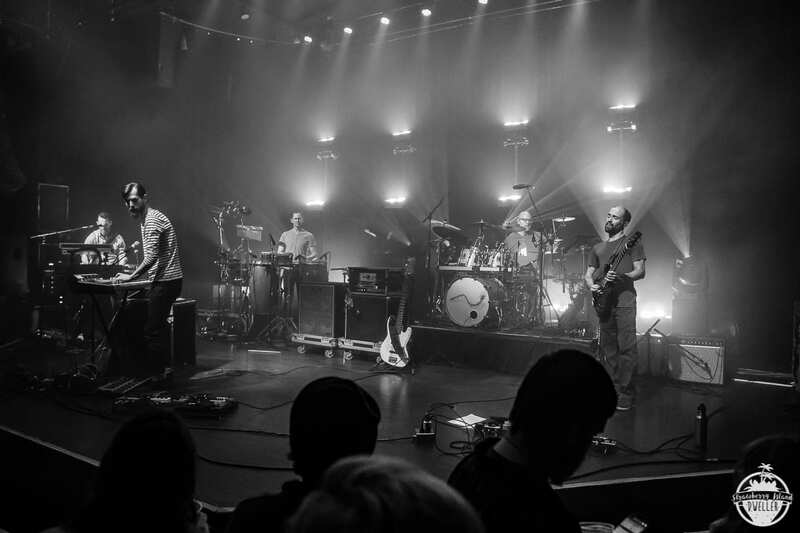 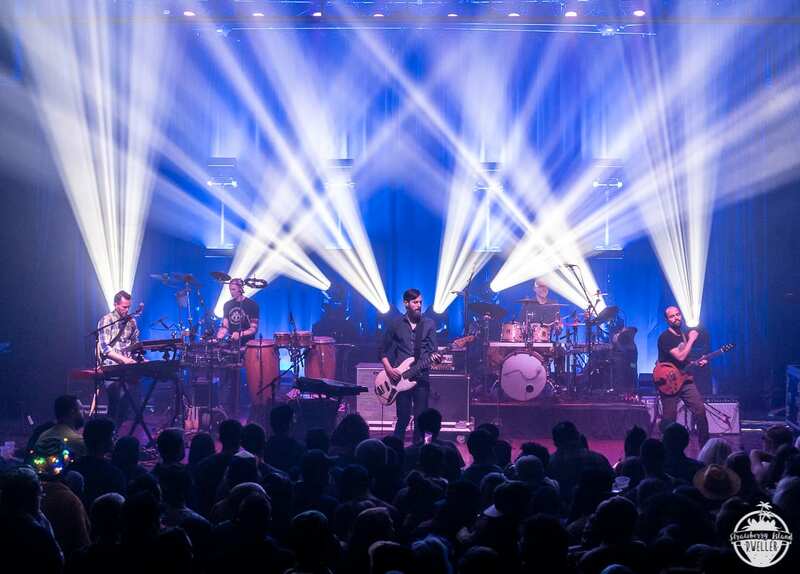 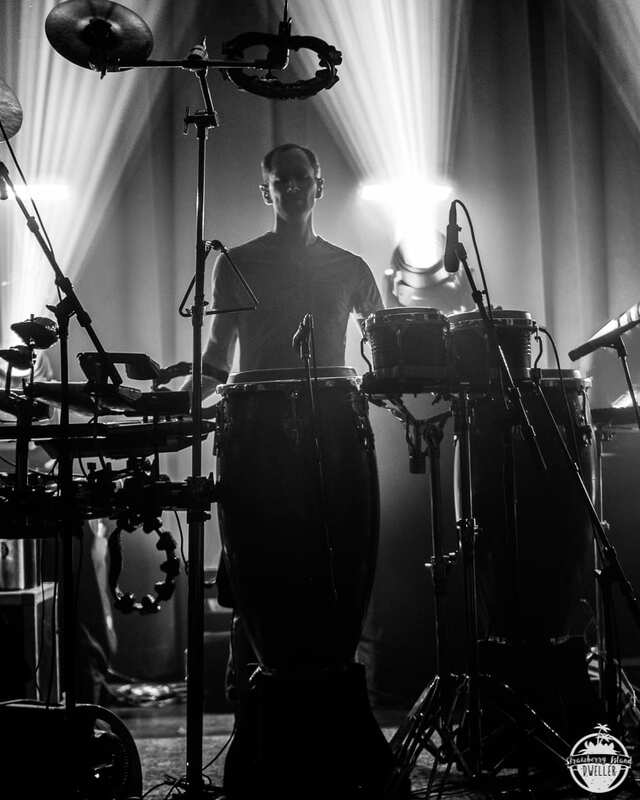 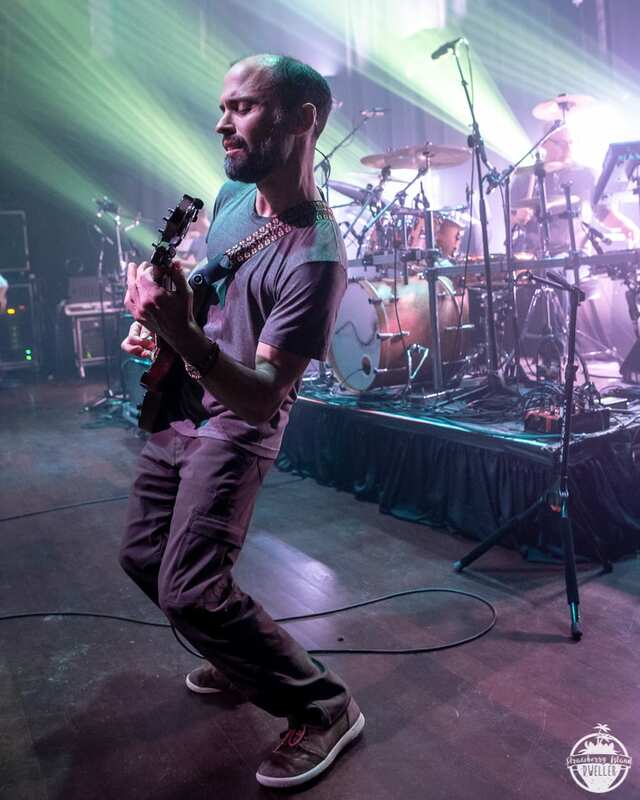 In support of Frames Per Second, the most recent album from Philadelphia instrumental rockers Lotus, the band came to Buffalo for two celebratory nights at the Town Ballroom. 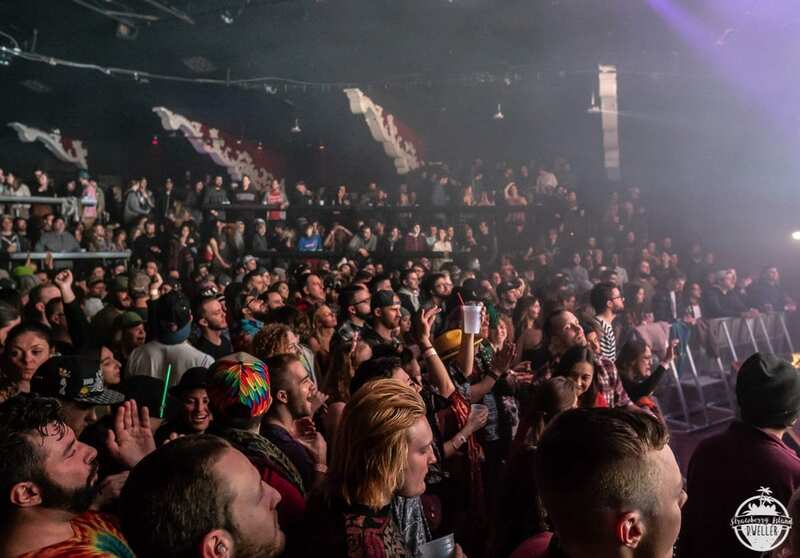 With four sets spread out over two days there was plenty of time to explore tracks both old and new much to the delight of the capacity crowd. 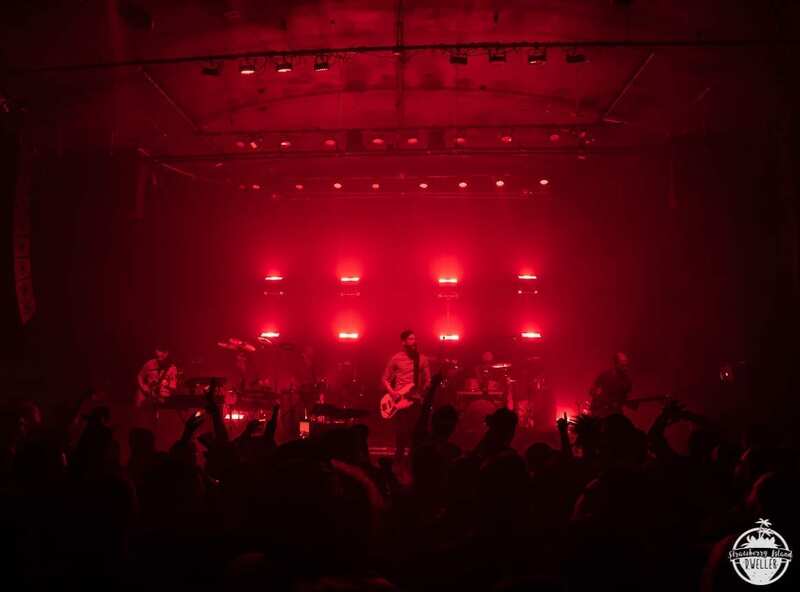 Getting things started each night was the Portland, Maine collective Jaw Gems.